I think we all seek our kindred spirits, and they straddle various spheres of our lives: partners in love, partners in business, fellow hobby enthusiasts. I’ve been fortunate that I have found many people in my life who I adore, and who enrich me in many ways, from my life partner Dan, to my children, to the fellow authors and creatives in film that inspire me, and to all the ladies in my a cappella chorus. The most recent discovery of kindred spirits came in the form of an email. 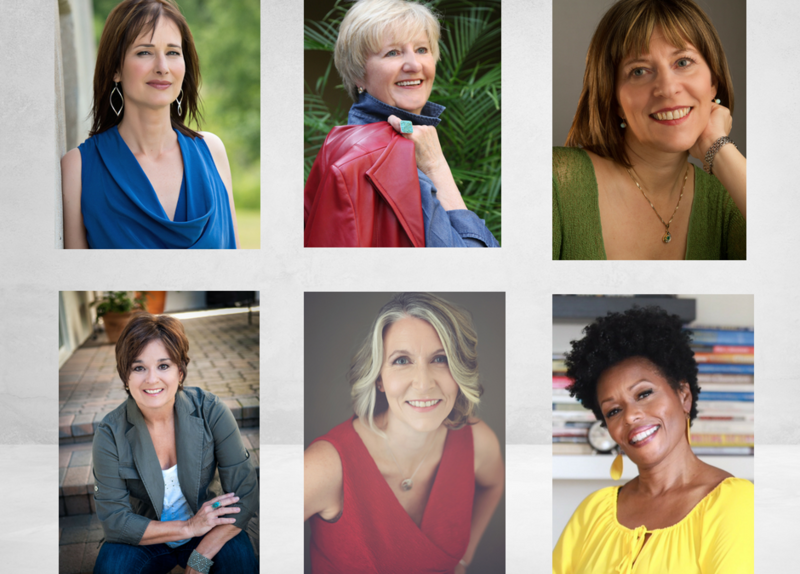 I recognized the name of the sender right away—even though I had never met her—because bestselling author Melissa F. Miller and I regularly sit next to one another on the ebook charts around the world. As do bestselling author Rebecca Forster and I. So I was thrilled one July morning to see an email from Melissa, with an invitation to five fellow legal thriller authors to join forces: NYT Times bestselling author Diane Capri, bestselling thriller author (and fellow Canadian) Colleen Cross, USA Today bestselling author Rebecca Forster, USA Today bestselling author Melissa F. Miller, and bestselling legal thriller author Pamela Samuels Young. Thus, The Ladies of the Legal Thriller came to be, or #LoLT as we affectionately call it. What is so wonderful about LoLT is that Melissa reached out without knowing any of us—and we were all thrilled to be asked. Not one of us hesitated. We were so excited to connect! I’ve always subscribed to the philosophy that rising tides float all boats. It was apparent after the enthusiastic response to Melissa’s email that my fellow Ladies of the Legal Thriller shared the same values. 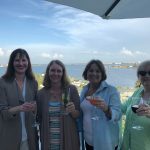 Discovering that Melissa, Rebecca Forster and Diane Capri were all planning to attend the Novelists’ Inc. publishing industry conference in St. Pete’s beach spurred me to attend this year. For the first time in four years, I had planned on staying home to write, as I had attended Banff World Media Festival in June. But I decided to go. And I was so happy I went! As always, I learned so much helpful publishing industry information, and I made many new friends. But the highlight for me was having drinks with my fellow #LoLTs. I have to thank Melissa for taking the initiative and sending us the wonderful email that she did. She served to remind us all that our kindred spirits are everywhere—including bestseller charts. I’m excited about collaborating with the #LoLTs. I hope you have a chance to read their novels in the LEGAL ACTION box set or short crime fiction in LEGAL BRIEFS, our first anthology. We’ve priced them both especially low to introduce new readers to our work.